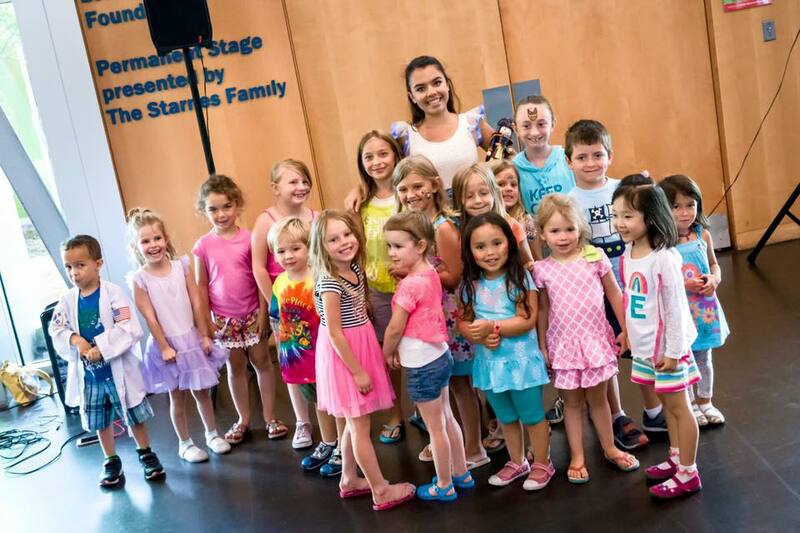 Join Stavna Ballet at a Snow White themed movement workshop! A 45 minute class held at the North Chesterfield Public Library. This class is geared toward engaging young dangers through the enchanting story of Snow White. Come chasse with Snow White and her friends!